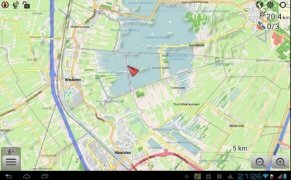 If you thought that you needed to purchase an expensive app to be able to have a good GPS navigator on your Android, you were wrong. 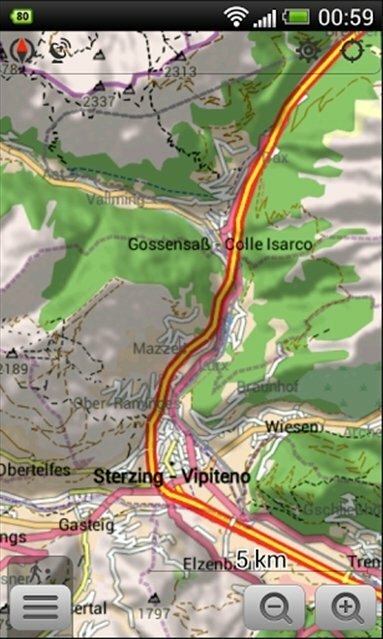 OsmAnd is an open-source navigation and map application, totally free of charge, which is presented as a great alternative to TomTom and Sygic. 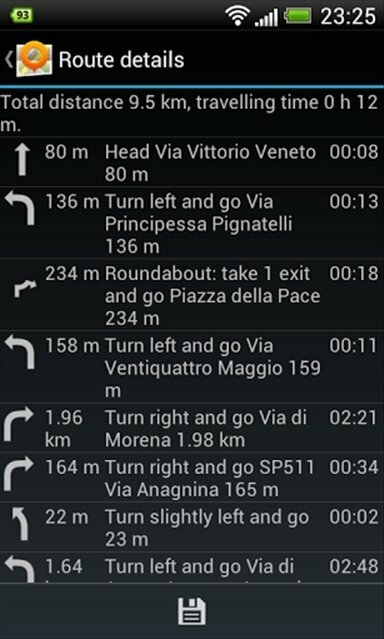 OsmAnd is the OpenStreetMap for Android. 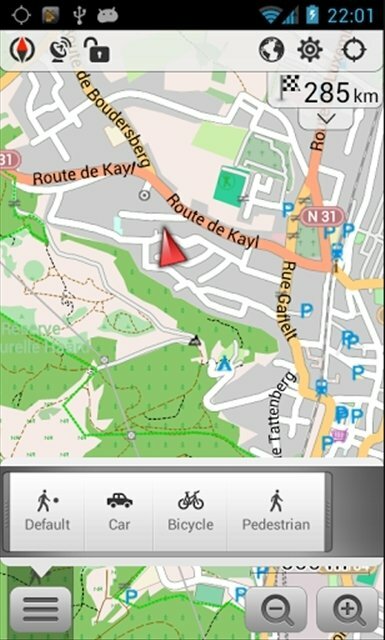 OsmAnd uses the data of OpenStreetMap to generate the maps that you can check offline once downloaded to your card. 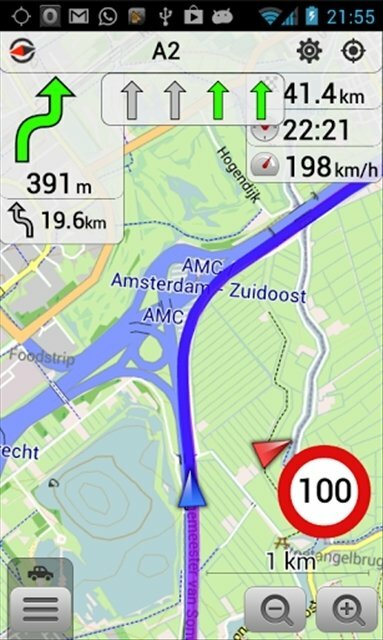 But not only maps, with OsmAnd you can also make the most of a complete navigation system. 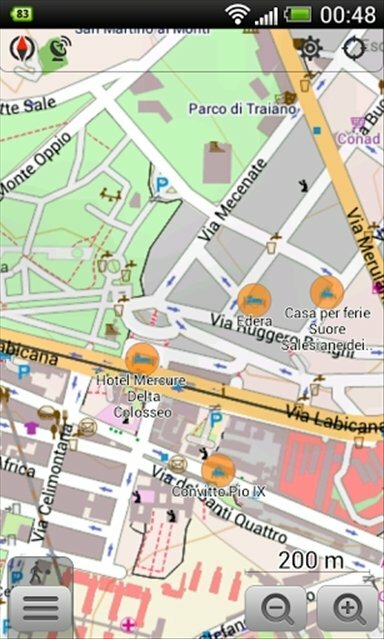 Inclusion of OpenStreetMap's global maps. 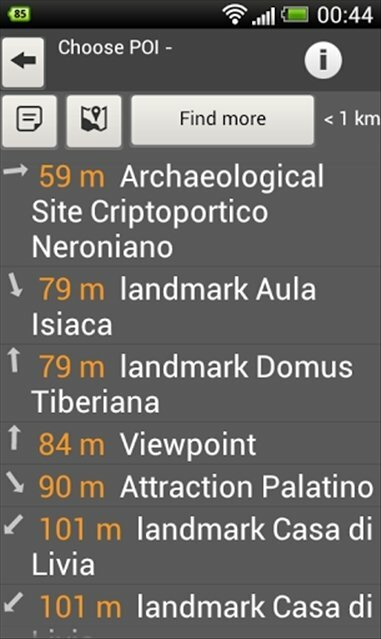 Indication of your position and orientation on the map. 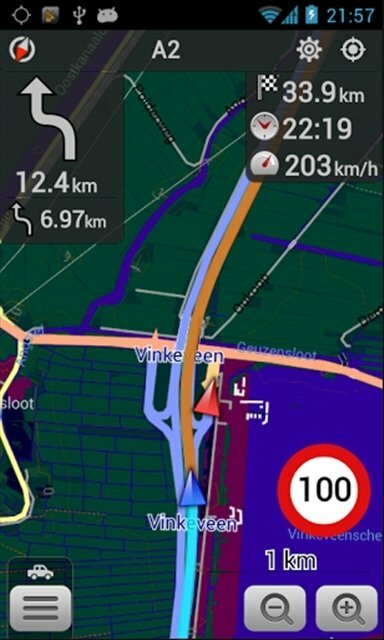 Automatic route modification when you change course. These are some of the options that you'll find in the application. 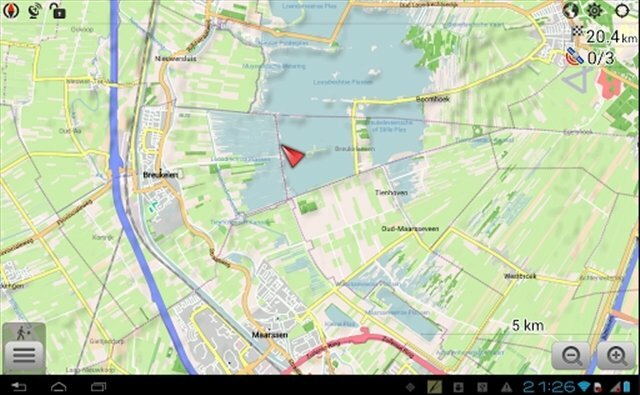 To discover the rest you have to download OsmAnd free for Android. 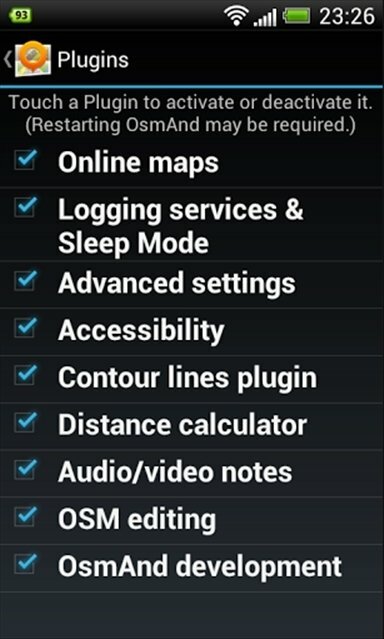 The free version has a download limit of 10 map files and doesn't have certain options such as waypoints.